Posted by Josh Pettit. There are currently  reply. With the use of social media on the rise, you would think email marketing might be dead…. WRONG, email marketing is alive and well and perhaps still one of the most effective marketing methods. This entry was posted in Development Tips, Small Business on July 27, 2016 by Josh Pettit. 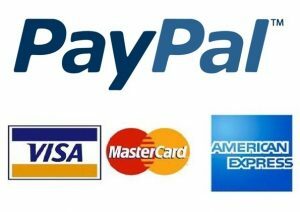 In my last piece I talked about the ease and simplicity of using PayPal to collect payments on your website. 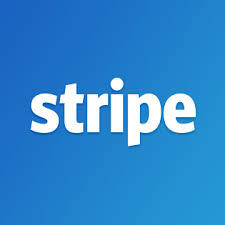 In this piece I’m going to talk about a newcomer to the payment processing game… Stripe. This entry was posted in Development Tips, Payment Processing, Small Business, WordPress on July 20, 2016 by Josh Pettit. Yep, that’s right FREE. We at SuperWebHost.com are offering FREE ID Protection on new purchases or renewal registrations for all .com domains. This entry was posted in Customer Service, Hosting Account Tips, Small Business, SWH News on July 15, 2016 by Deseray Cooter. What is ID Protection for your domain? Most domain owners don’t realize that the “Whois” database is available to anyone on the internet. Your name, address, email address, and phone number are only a few simple clicks away for anyone to see. This entry was posted in Customer Service, Hosting Account Tips, Small Business, SWH News on July 14, 2016 by Deseray Cooter. As your website grows, there may come a time when you’re ready to accept payments from visitors. Maybe you are selling something, or maybe you are collecting donations? This entry was posted in Development Tips, Payment Processing, Small Business on July 13, 2016 by Josh Pettit.